Volkswagen has launched the Passat with an advanced telematics solution. Volkswagen Connect is now available in the Passat and the Comfortline variant is priced at ₹ 25.99 lakh while the Highline trim costs ₹ 28.99 lakh. The 'Connect' app enables users to connect their car to their smart phone through a plug-and-play data dongle fitted to the on-board diagnostics (OBD) port of the car. Once installed and connected with a smartphone via Bluetooth, customers can experience advanced connected features such as trip tracking, fuel cost monitoring, driving behavior and much more. The Connect app is compatible with both Android and iOS platforms and is available to download at the Google Play and App Store respectively. The App throws information for the user like Trip tracking, Fuel cost monitor, Driving behavior, Location sharing, SOS call and even automatically informing the dealership about a service appointment. 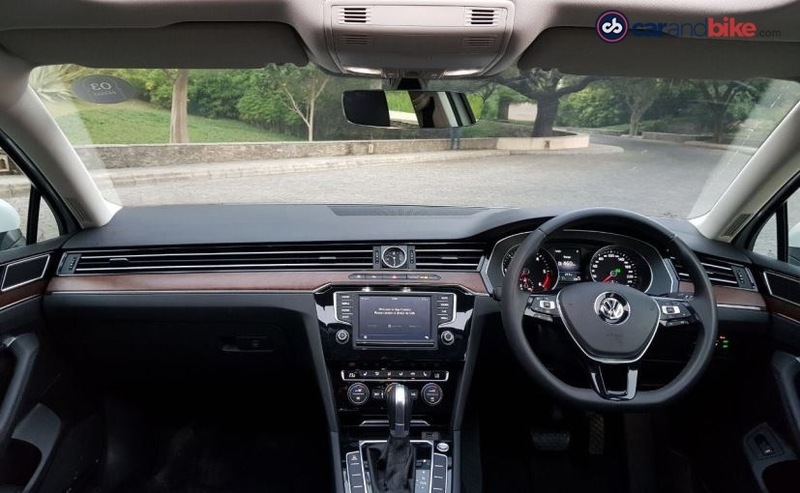 Steffen Knapp, Director, Volkswagen Passenger Cars said, "The Volkswagen Passat is made for perfectionists filled with path-breaking technologies to make life easier. With the all-new Passat Connect, Volkswagen aims to further transform and enhance the customer driving experience. The Volkswagen Connect will empower our customers to manage a host of services such as driving behavior analysis, trip tracking, fuel cost monitoring, and other convenient features available on their fingertips." 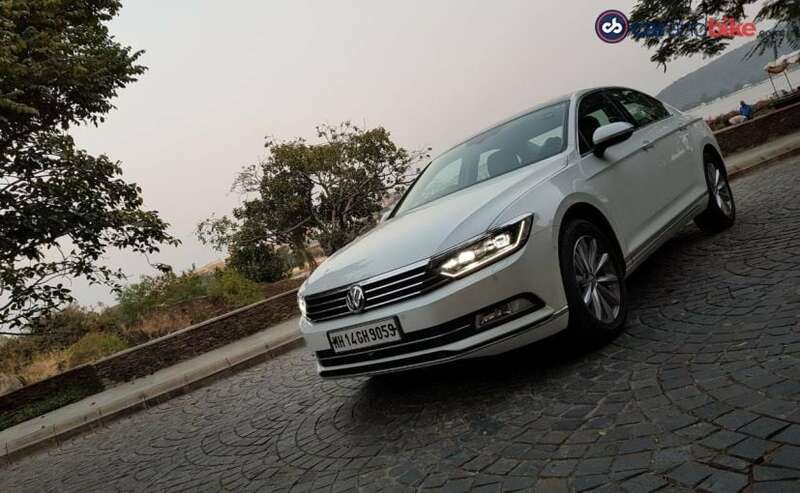 The Passat hosts several premium luxury features including 9 Airbags, Hill Start Assist, Auto Hold, Reverse camera with 360 degree area view, Park assist, App connect, Nappa leather seats, Dynamic chassis control, 3 zone Auto AC, Electric adjustable front seat, Full LED Headlamps with DRLs and LED tail-lamps and easy open boot among others.